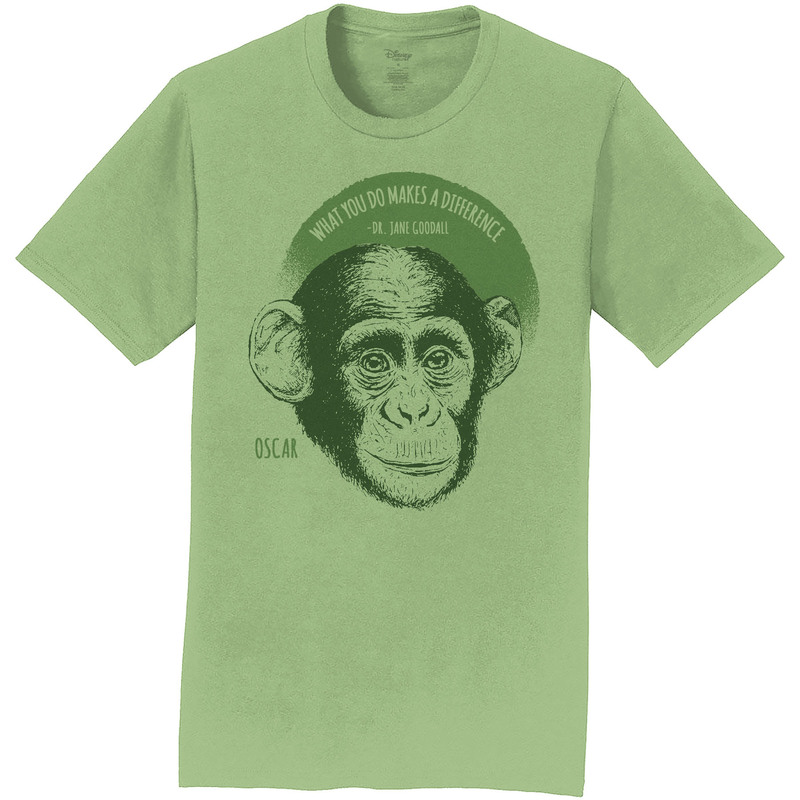 This exclusive JGI design t-shirt, created in partnership with Disneynature, celebrates the Disneynature feature film 'Chimpanzee'. The design features Oscar, the star of 'Chimpanzee', and a quote from Dr. Goodall reminding us all that each day we live, we have a choice as to what kind of difference we want to make. Will you make a difference for chimpanzees? 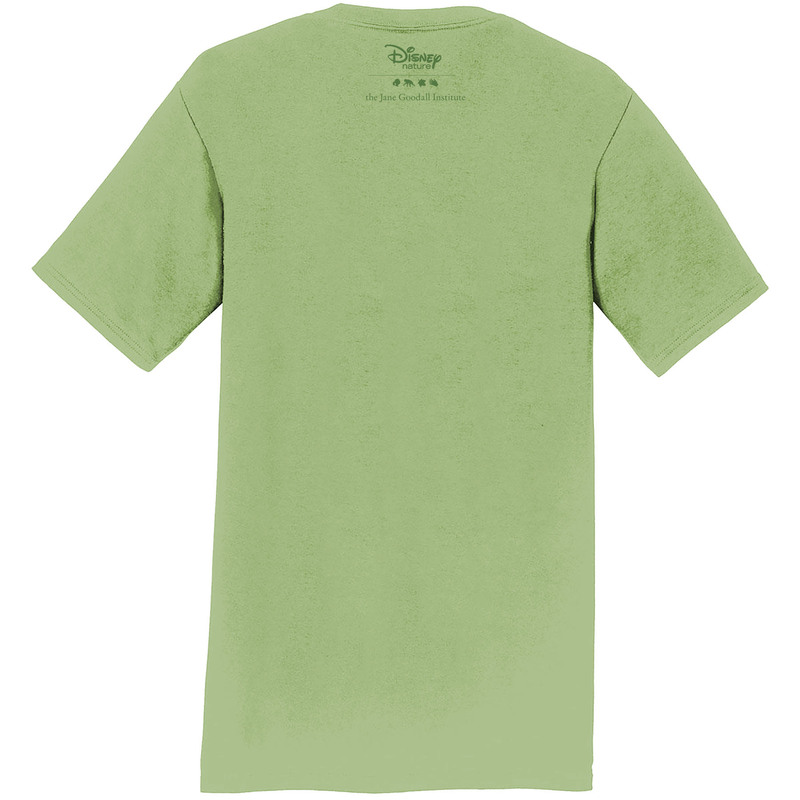 This item is 100% certified organic cotton and comes in sizes S-L.